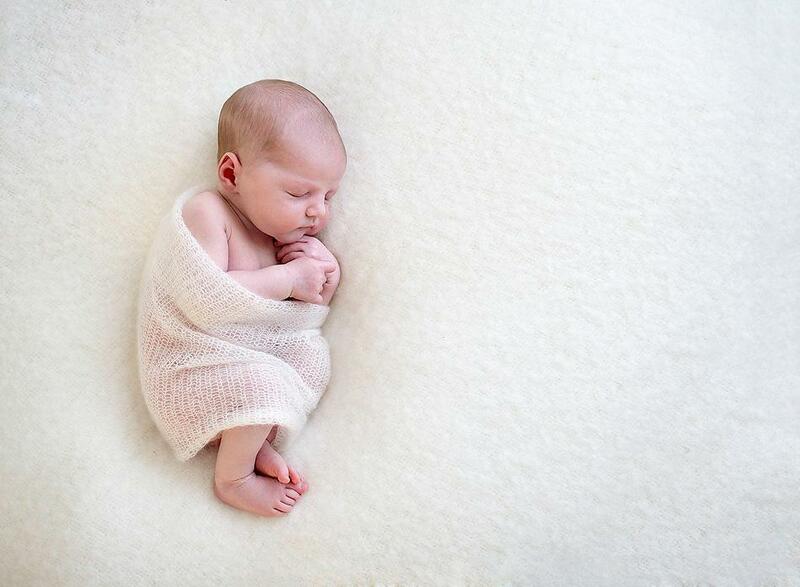 I am a specialist newborn and baby photographer working out of Little Horwood, Buckinghamshire. I take great joy in capturing the essence and emotion of young life. 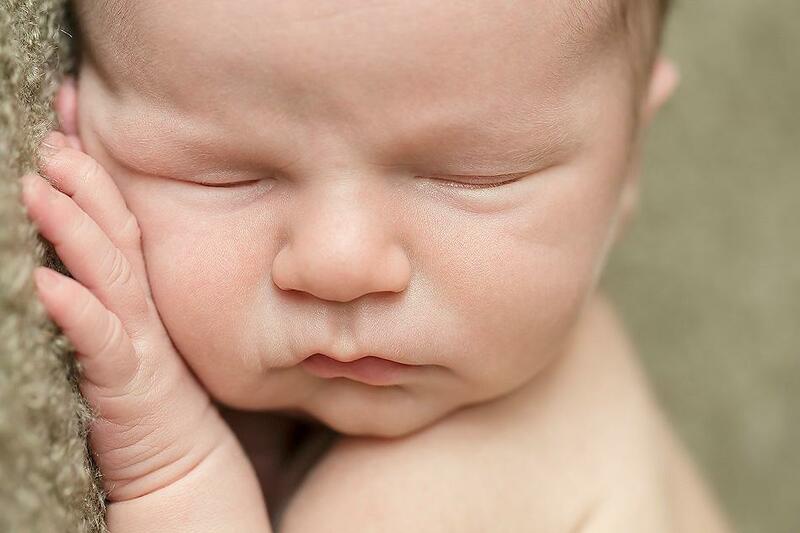 Every baby is beautiful, true, and unique, and with each image created I strive to connect with the baby to create a timeless portrait. My focus with each photography session is to work with parents and child to create a set of photographs that will capture the magical innocence of early childhood. 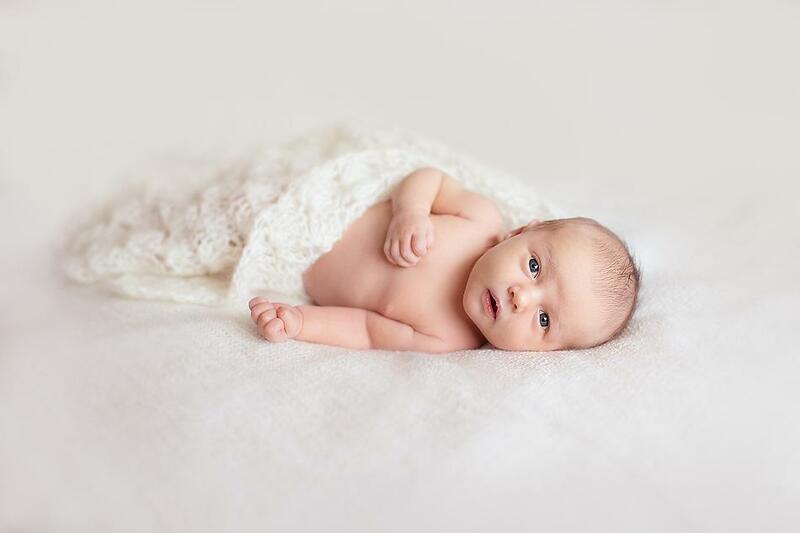 Together we will discuss what you want to achieve from the session and then work with your baby in a warm and relaxed atmosphere to create images that represent the unique qualities of your little one. I understand what it means to be a mother, as I have four young children of my own. I am very patient and understanding as a photographer. During my sessions there are no time pressures, and we will be baby-led throughout the entire process. The comfort and safety of your little one is always my first priority.